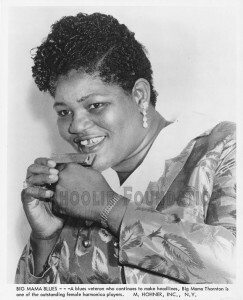 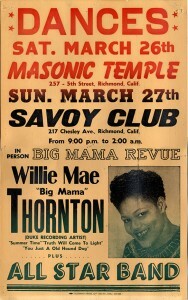 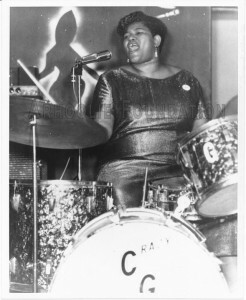 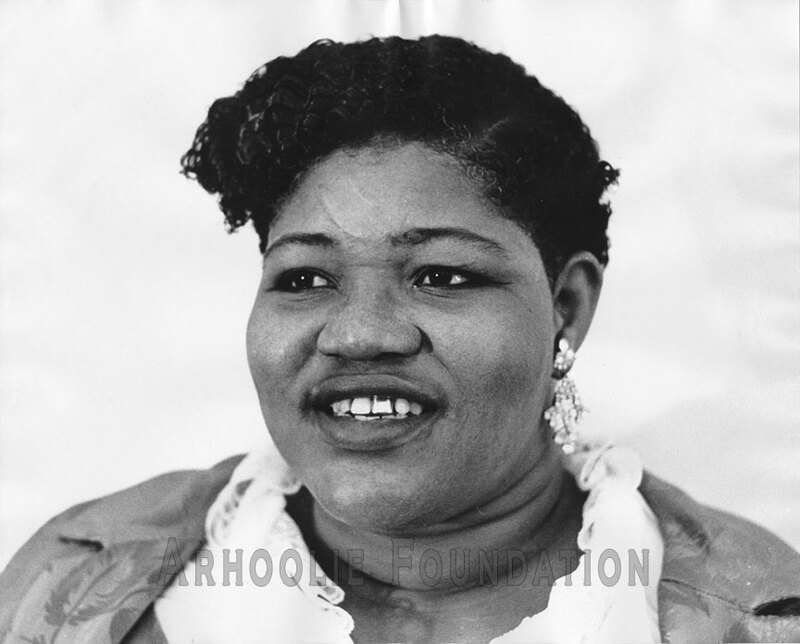 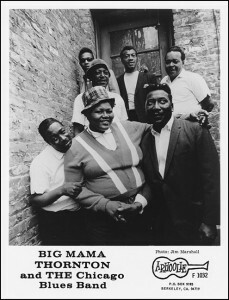 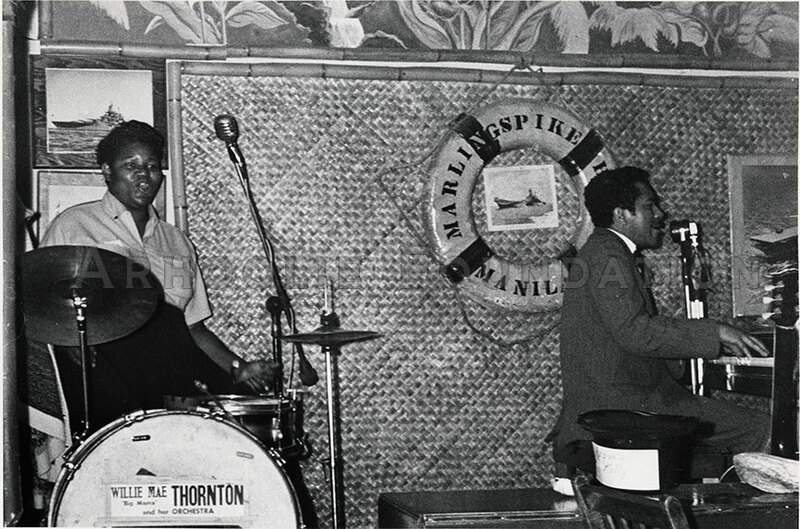 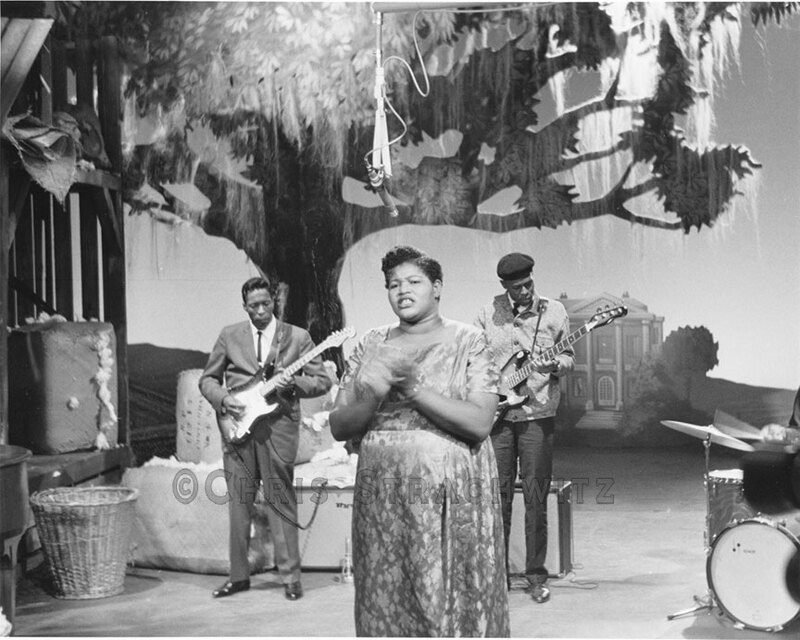 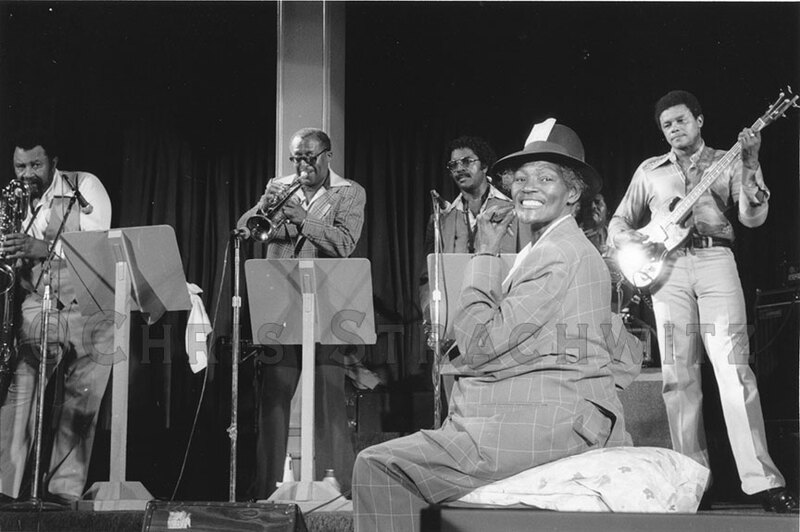 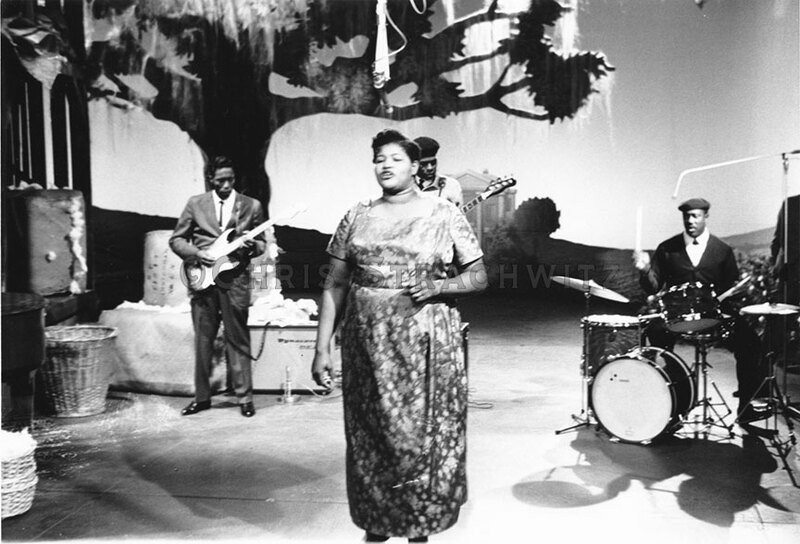 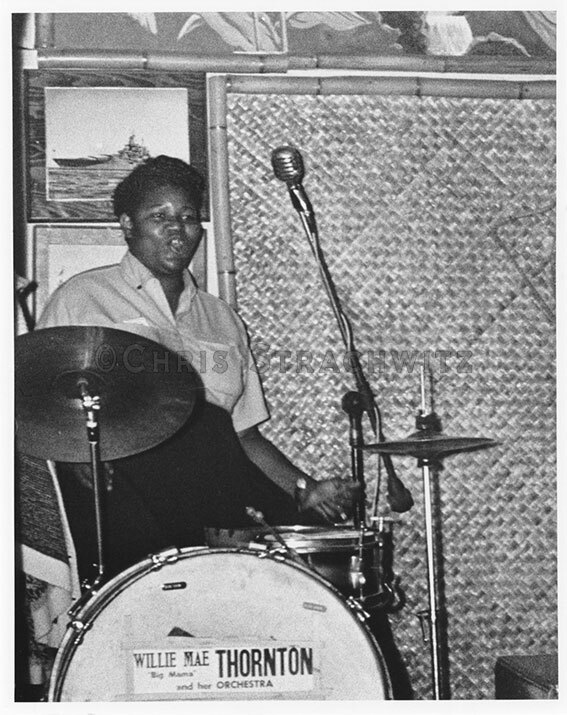 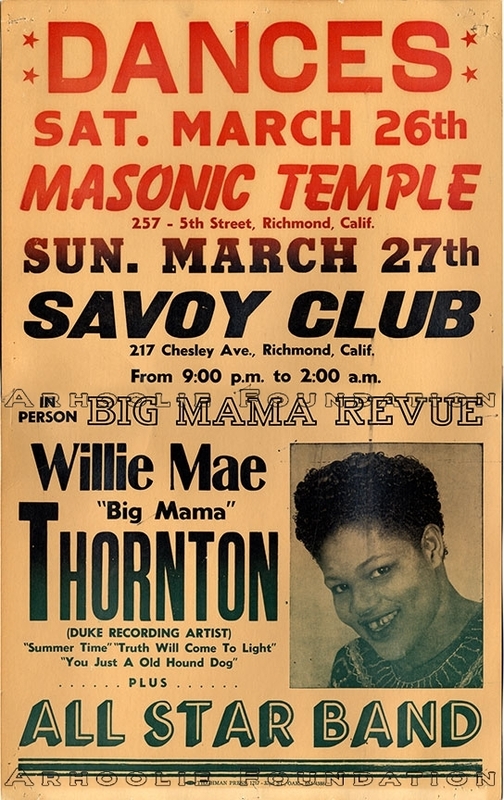 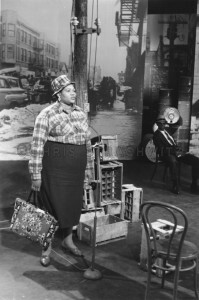 Willie Mae “Big Mama” Thornton (December 11, 1926 – July 25, 1984) was a Rhythm and Blues singer, harmonica player and drummer. She was to first to record the song “Hound Dog” which was a hit for her before Elvis Presley recorded it. 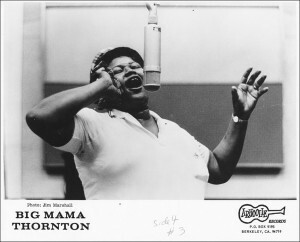 She wrote and recorded “Ball and Chain” which was later recorded by Janis Joplin. 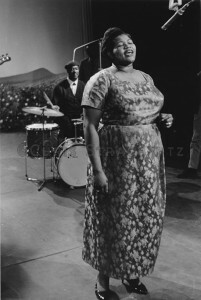 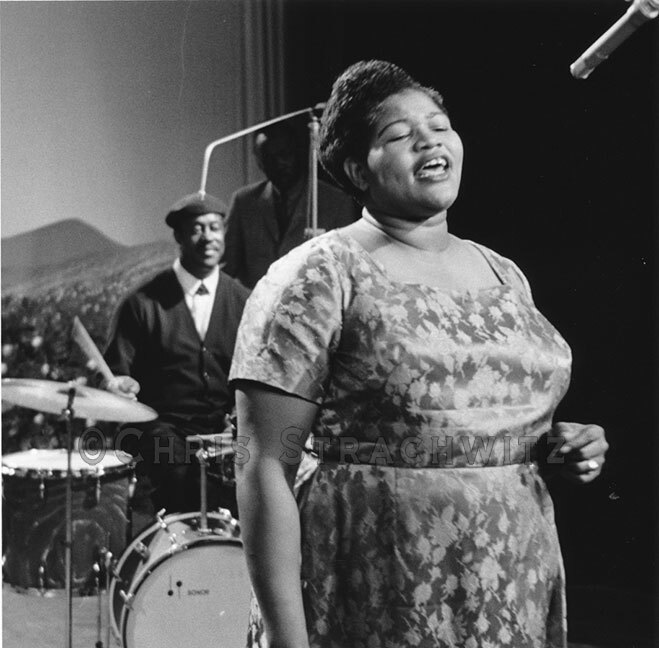 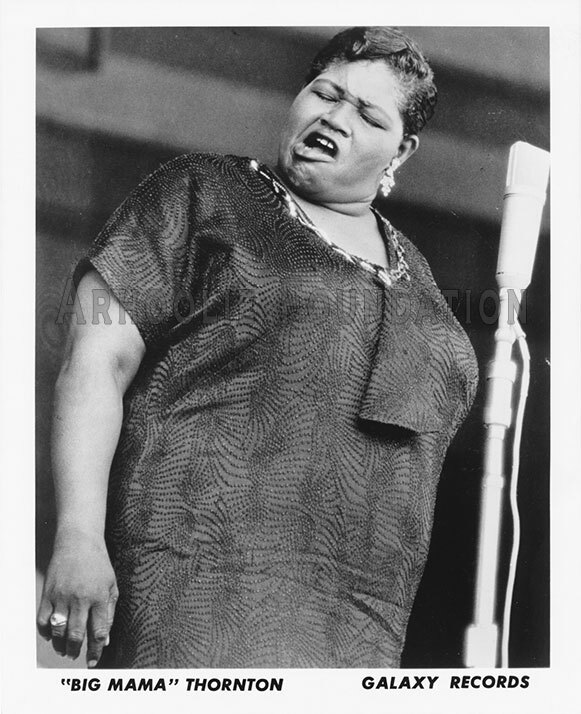 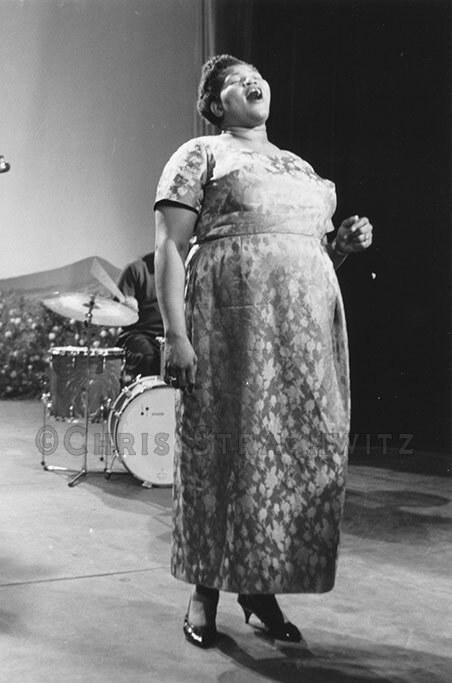 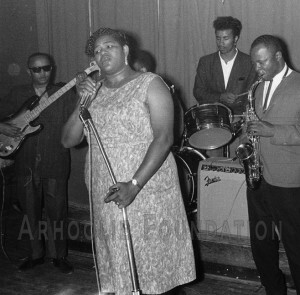 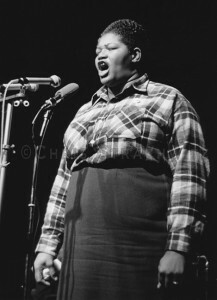 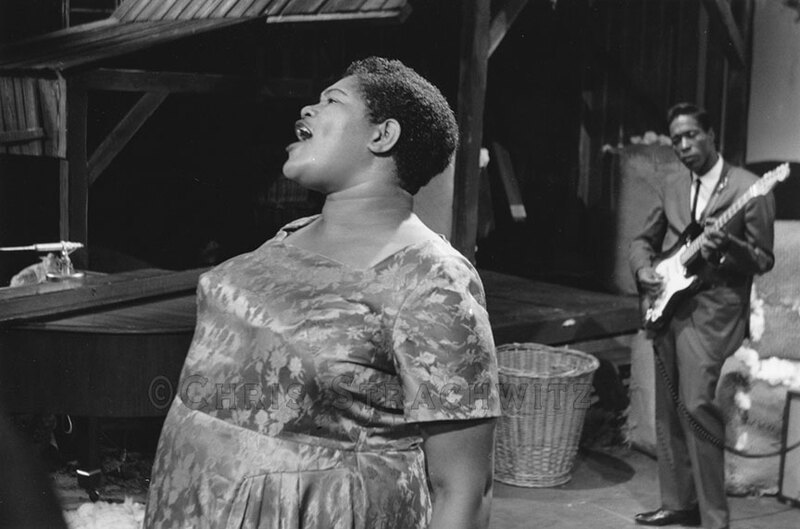 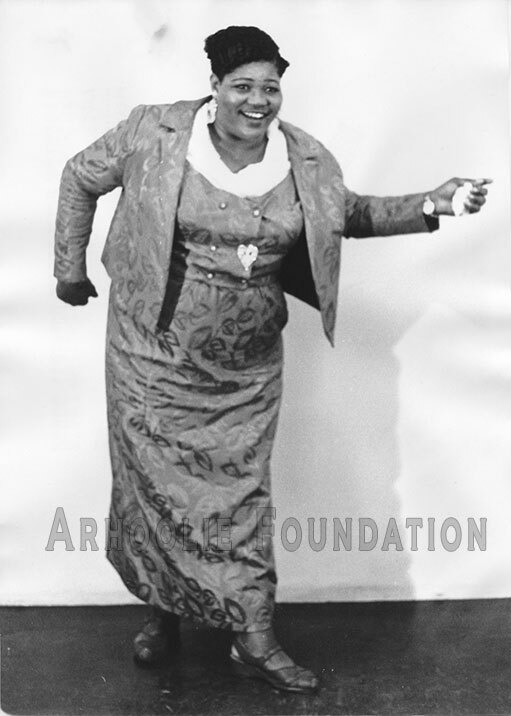 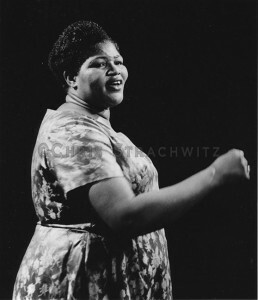 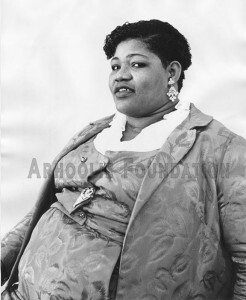 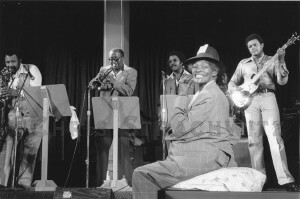 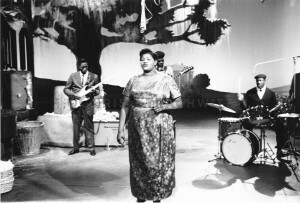 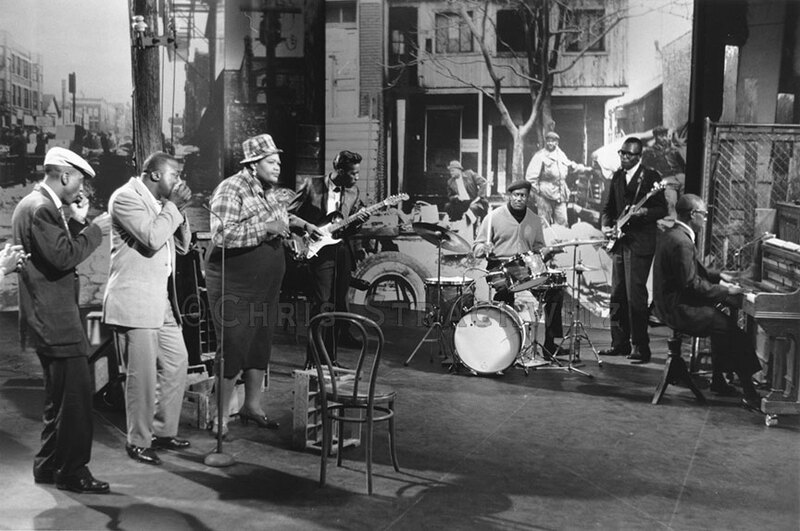 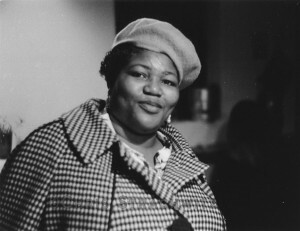 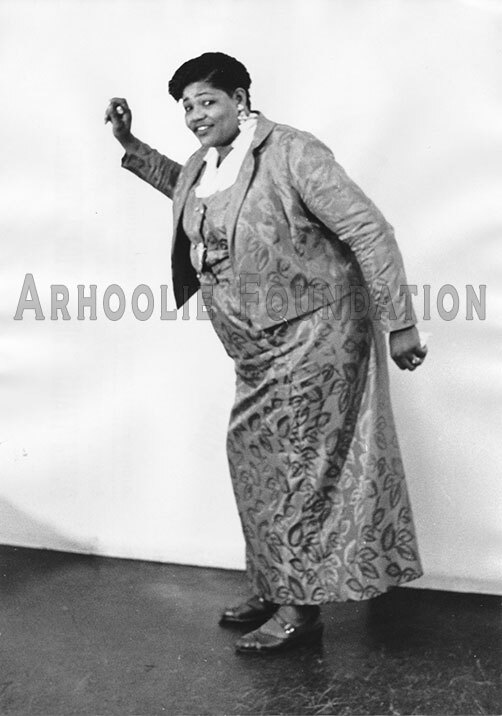 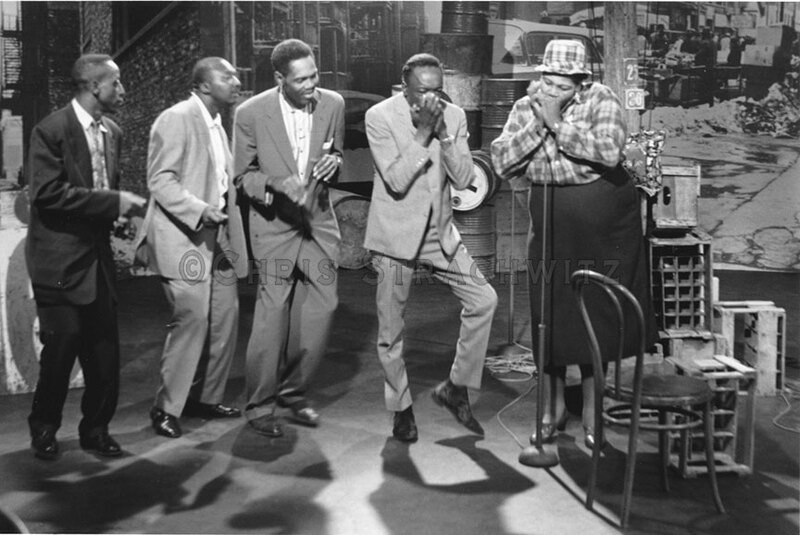 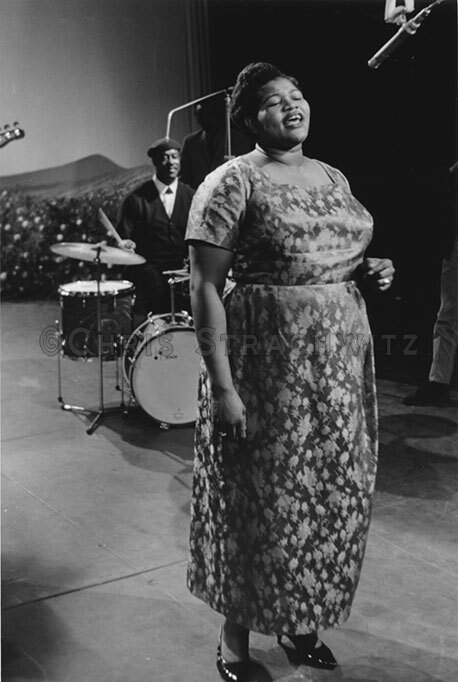 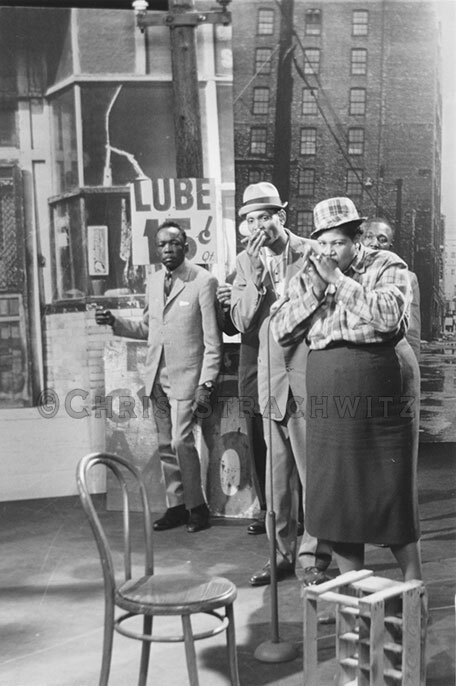 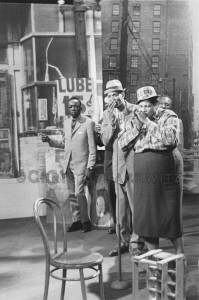 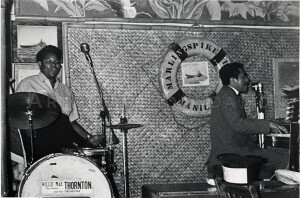 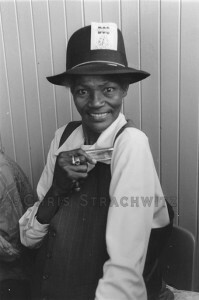 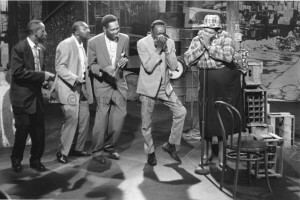 Listen to an interview of Big Mama Thornton by Chris Strachwitz here….